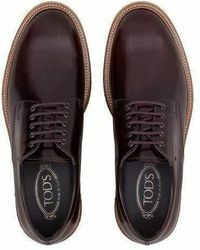 Established in the 20s by Dorino Della Valle, Tod's began life as a small family-run business in rural Italy. 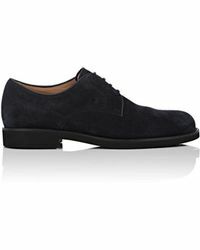 Since its inception, the brand has expanded into a world-renowned lifestyle label synonymous with modern luxury. 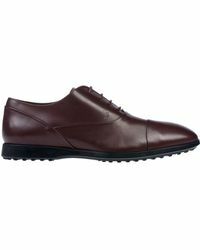 Shoes, bags and small leather goods all get luxurious treatment, handcrafted with highly skilled techniques and the finest leathers. 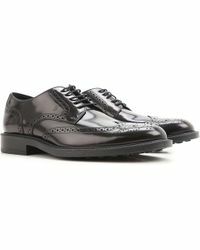 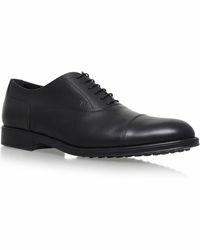 The collections of men's Tod's Oxfords are characterised by meticulous artistry and cutting-edge design. 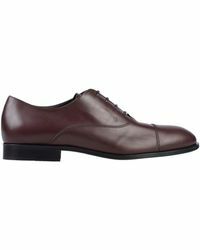 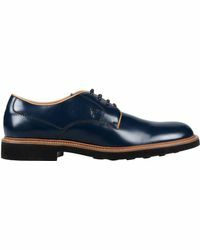 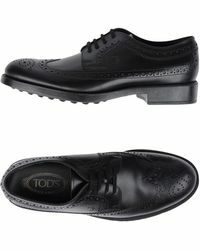 Featuring sleek leather and sophisticated suede styles, men's Tod's Oxfords are perfect for the discerning gentleman.